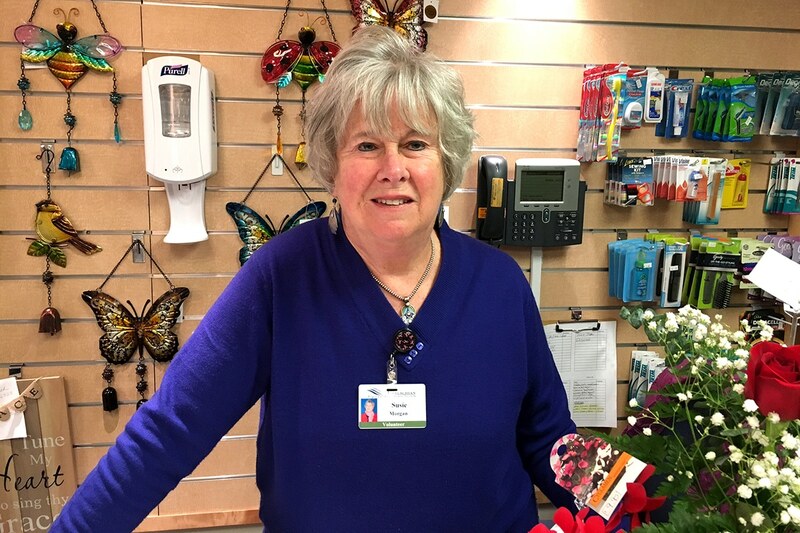 The Watauga Medical Center (WMC) Gift Shop, located in the main lobby, offers cut flowers, dish gardens, candy, balloons, plush animals, jewelry, handbags and greeting cards. For more information, call (828) 262-4425. 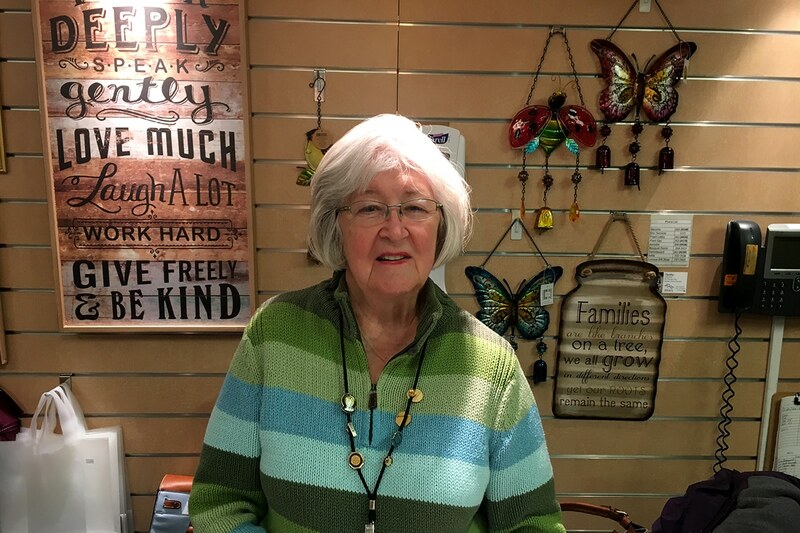 The Cannon Memorial Hospital (CMH) Gift Shop, located on the first floor beside the cafeteria, offers balloons, cards, candy, baby gifts, jewelry, clothing, candles, purses, plush toys, and more. Gift wrapping is available upon request. Cash and checks are accepted. For more information, call (828) 737-7425. Handmade items from Appalachian Regional Healthcare System employees and volunteers, including photography, woodwork, fine art, pottery, jewelry and more. Hours vary. Call or visit the front desk.